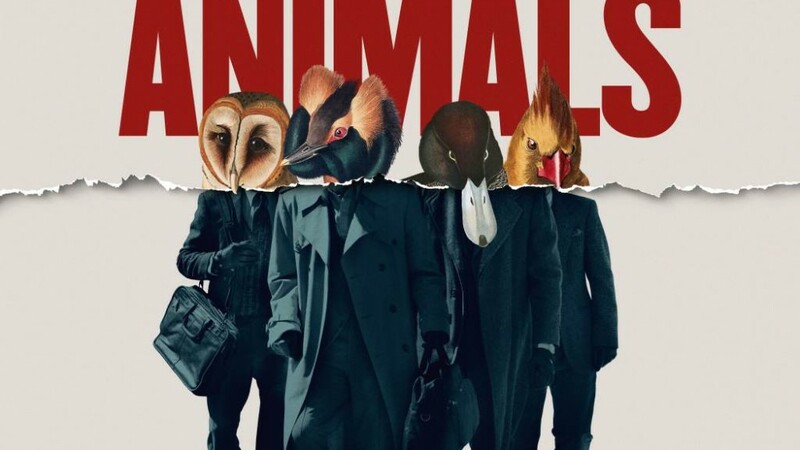 Bart Layton’s American Animals releasing in cinemas, after premiering within the U.S. Dramatic Competition at Sundance Film Festival where it was nominated for the Grand Jury prize. 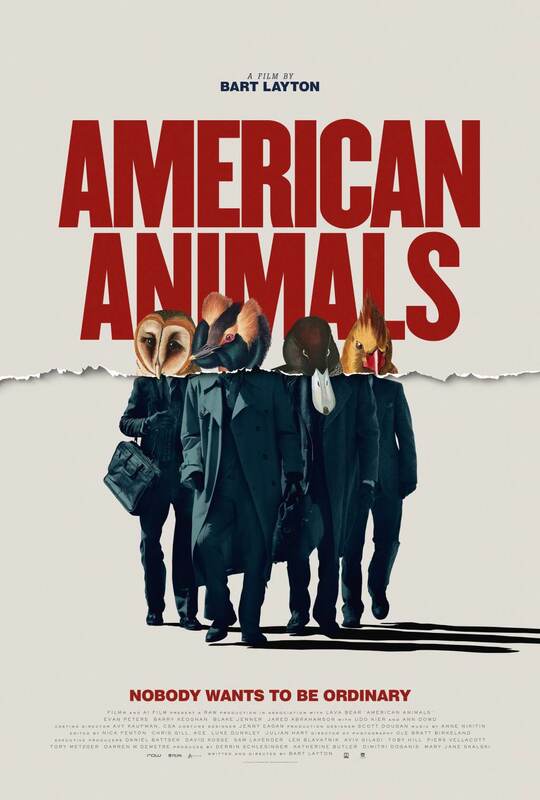 Our involvement with American Animals began during the later stages of rough cut, working closely with Bart and editor Julian Hart from their London based edit over a six month period. We designed the opening title sequence, main on ends, in film text and also a split screen sequence within the film. The opening sequence can be viewed here, and we will have more about our involvement in the film after the release date!